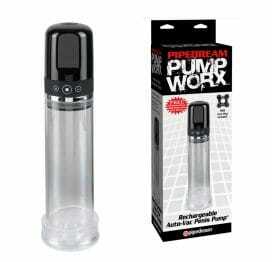 The Pump Worx Beginners Power Pump Clear will give you the size and confidence you have always dreamt about without any harmful side effects. 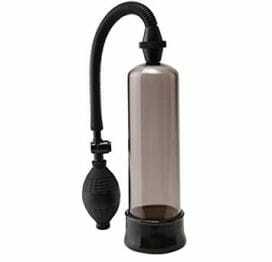 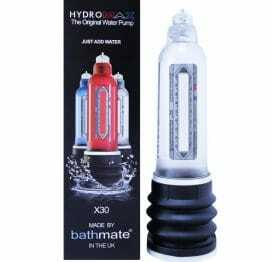 With each squeeze of the medical-style pump ball, your pleasure rod will grow bigger, thicker, and swell with power. 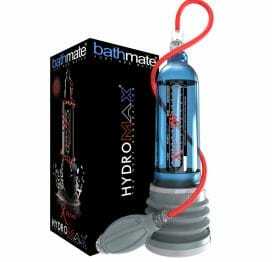 Once you penetrate the smooth, flexible PVC opening, you'll quickly discover throbbing, rock-hard erections that feel great and last and last with no midway performance letdowns!